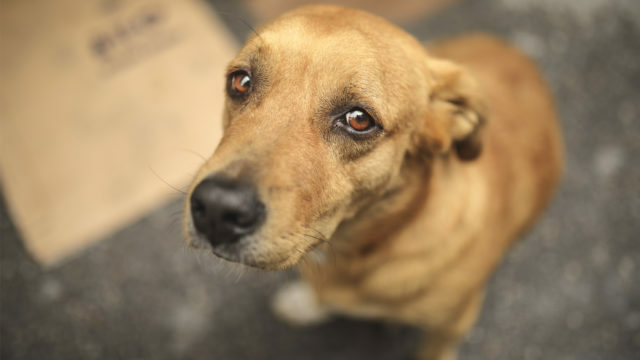 Des Moines, Iowa – Today a coalition of public interest groups and journalists led by the Animal Legal Defense Fund, the American Civil Liberties Union (ACLU) of Iowa, People for the Ethical Treatment of Animals (PETA), the Center for Food Safety and Public Justice, filed a lawsuit in Iowa challenging the constitutionality of the state’s Ag-Gag law. 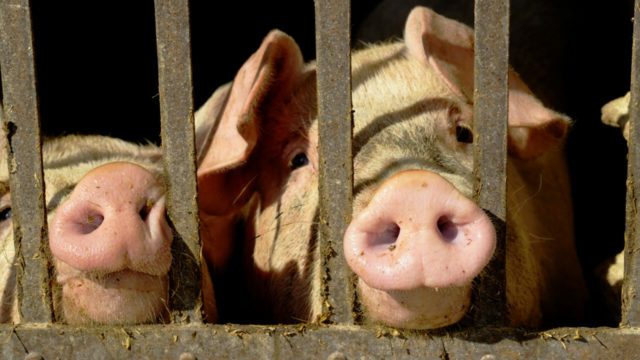 The law criminalizes undercover investigations at factory farms and slaughterhouses, effectively silencing advocates and ensuring animal cruelty, unsafe food safety practices, environmental hazards, and inhumane working conditions go unreported. 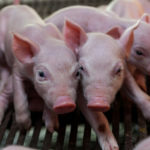 The coalition argues Iowa’s Ag-Gag law violates the First Amendment and Fourteenth Amendments of the Constitution, which grant freedom of speech and the right to equal protection under the law. 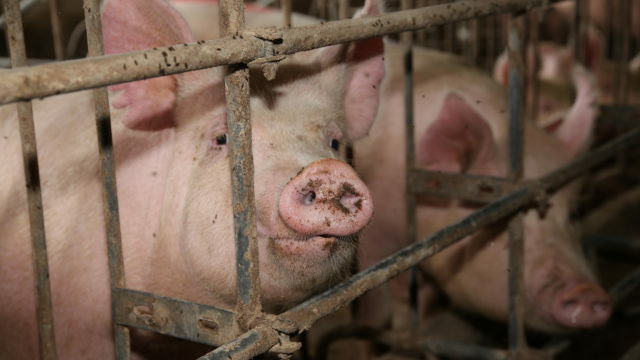 Federal courts have already struck down Ag-Gag laws in Idaho and Utah as unconstitutional. Iowa is one of the largest states for industrial animal agriculture. Iowa is by far the country’s biggest producer of pigs raised for meat and hens raised for eggs. More than 20 million pigs and 45 million egg-laying hens are raised in Iowa each year, with tens of millions more cows, chickens, turkeys, and goats raised in the state. The vast majority of these animals are raised on factory farms, subject to intensive confinement, routine mutilations, and deplorable conditions. The central objective of Iowa’s Ag-Gag law is to prevent whistleblowers from collecting information about these facilities and distributing that information to the public. The animal agriculture industry lobbies to pass these laws in order to hide cruel practices and violations of laws designed to protect animals, employees and consumers. Iowa’s Ag-Gag law has succeeded in hindering free speech and stamping out exposés of the industry. In the years leading up to the passage of the law in 2012, there were at least ten undercover investigations of factory farms in Iowa. Since the law’s passage, there have been zero.